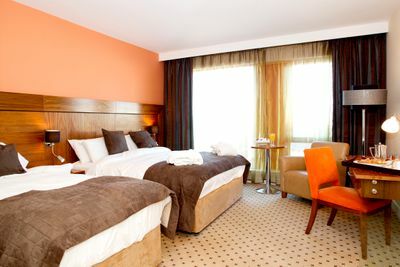 We are a contemporary four-star Irish Hotel based in the heart of the Midlands. 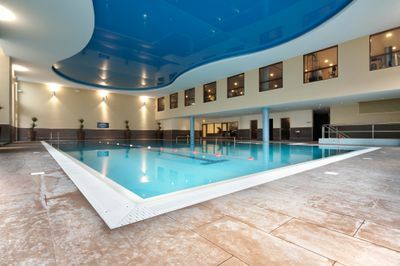 We have 68 bedrooms and a leisure centre with a fully equipped gym and 20 metre pool. 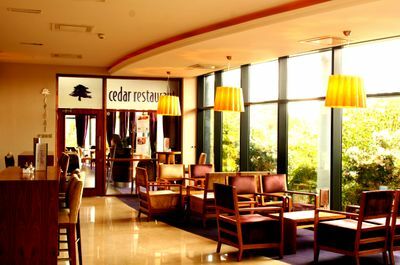 We offer complimentary car parking for our guests and ample Wi-Fi, just a minutes’ drive from exit 13 off the motorway. 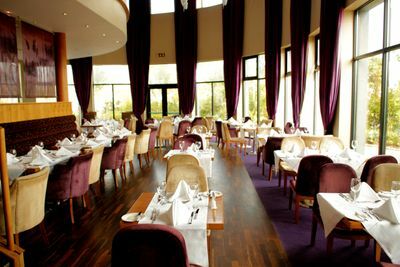 Within the Midlands for Hens and Stags there is plenty to do from cruising the Shannon, shopping till you drop, Lough Key Forrest Park and much more. 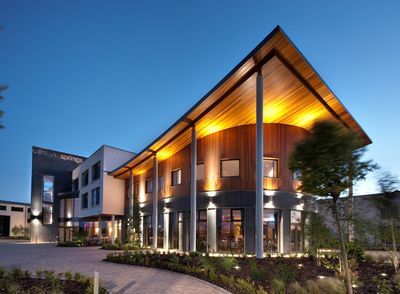 Athlone is home to the oldest pub in Ireland Sean’s bar, located right beside the river Shannon it’s definitely something to add to your activities list. 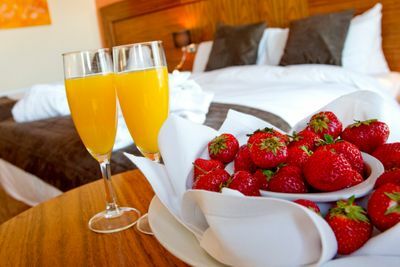 Our reservations team are here on hand to offer you tailored accommodation for your group, we can assist in helping you find activities to make the most of your celebrations.